The duo’s fourth and final album together was titled “Street Called Desire” and would reach #5 on the US R&B charts and was certified platinum in the US. 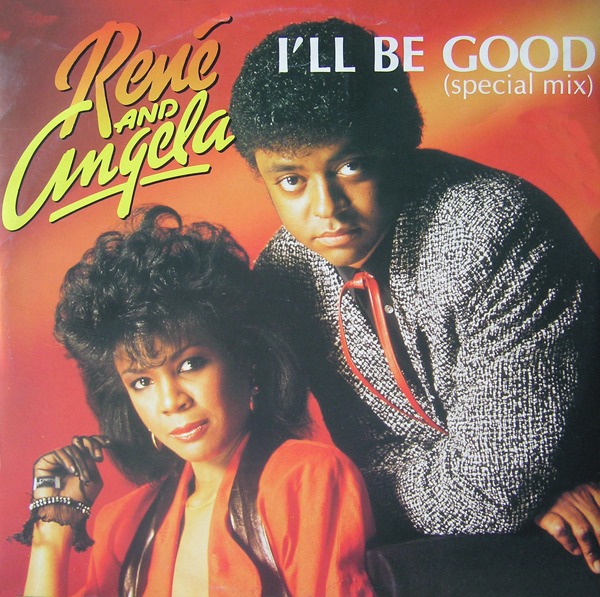 The follow-up single to the #1 US R&B smash “Save Your Love For #1” was “I’ll Be Good” and it was another major hit for the duo, hitting #4 on the US R&B and #7 on US Dance. “I’ll Be Good” actually outperformed “Save Your Love For #1” in the pop charts, reaching #47 in the US and #22 in the UK.